Simply enter your details on the form and we will list the most popular tow bar combinations available for your vehicle. All fittings are fully guaranteed and meet the EC 94/20 regulation. You can speak to us on 01254 232808 to discuss any questions you may have or arrange an installation, alternatively you can book a fitting online simply fill in the short booking form and select your preferred fitting date to complete your order. 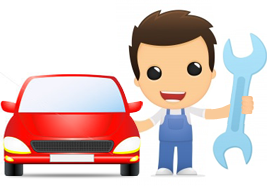 We give you a 2 hour slot when the fitter will arrive and advise on how long the install will take this is usually a couple of hours however this varies from 30minutes to 5 hours depending on your vehicle. As for payment we only accept payment when the towbar is fitted, allowing you to be fully satisfied with both your towbar and the service received before handing over payment. In order to help us provide you with the best possible service, please fill in the details in the fields above. WHAT IS MOBILE TOWBAR FITTING? 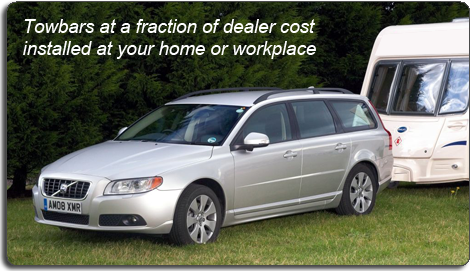 Convenient and affordable, mobile towbar fitting enables us to fit your towbar wherever, whenever. Our well-equipped vans travel across the whole of the North West and West Yorkshire fitting your towbar at home, the office and even the roadside*. What’s more, when you book online every customer will receive a call from one of our friendly advisors to confirm all the details of your booking whilst also reserving a precise 2 hour fitting window – ensuring you can organise your day in the most timely manner. Ultimately, our mobile towbar fitting service enables you to get on with your daily tasks, whilst we deal with your towbar saving you time, money and hassle. 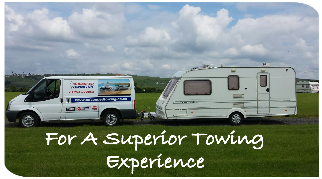 We also offer a workshop tow bar fitting service at our premises in Accrington Lancashire. *If it is deemed a safe environment for our technicians to fit the towbar.